Lizzy Caplan at the CBS Upfront Presentation in New York City. Lizzy Caplan as Lassie in "3, 2, 1... Frankie Go Boom." Lizzy Caplan at the 16th annual Environmental Media Awards. Lizzy Caplan at the Children's Health Environmental Coalitions (CHEC) annual benefit. Lizzy Caplan at the 33rd Annual Peoples Choice Awards. Lizzy Caplan at the Los Angeles premiere of "Cloverfield." 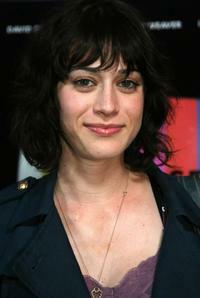 Lizzy Caplan at the press conference of "Cloverfield." Lizzy Caplan at the Entertainment Weekly Party during the Sundance Film Festival. Lizzy Caplan at the premiere of "The TV Set." Lizzy Caplan at the FHMs Sexiest Party of the Year. 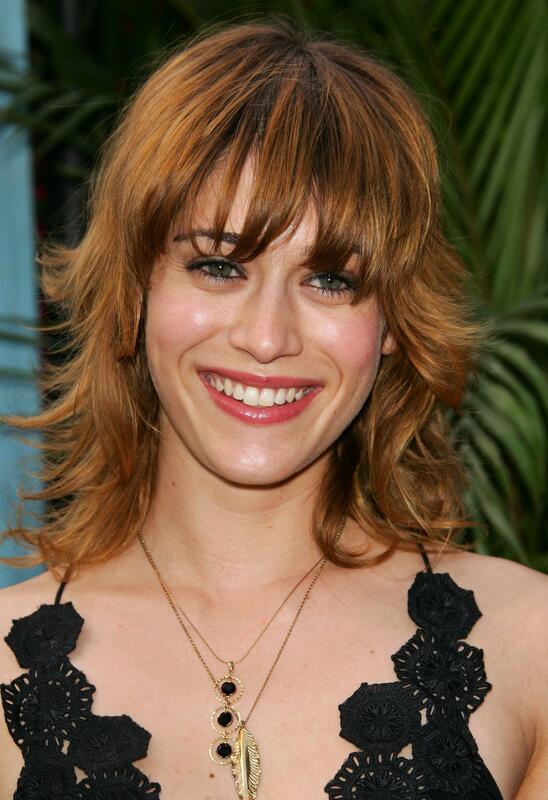 Lizzy Caplan at the premiere of "Mean Girls." Lizzy Caplan at the WB Upfront. Lizzy Caplan at the WB Network stars party. 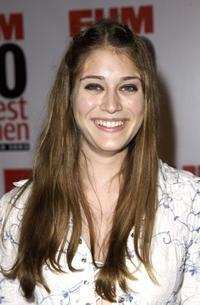 Lizzy Caplan at the private screening of "Mean Girls." Lizzy Caplan at the California premiere of "The Night Before."